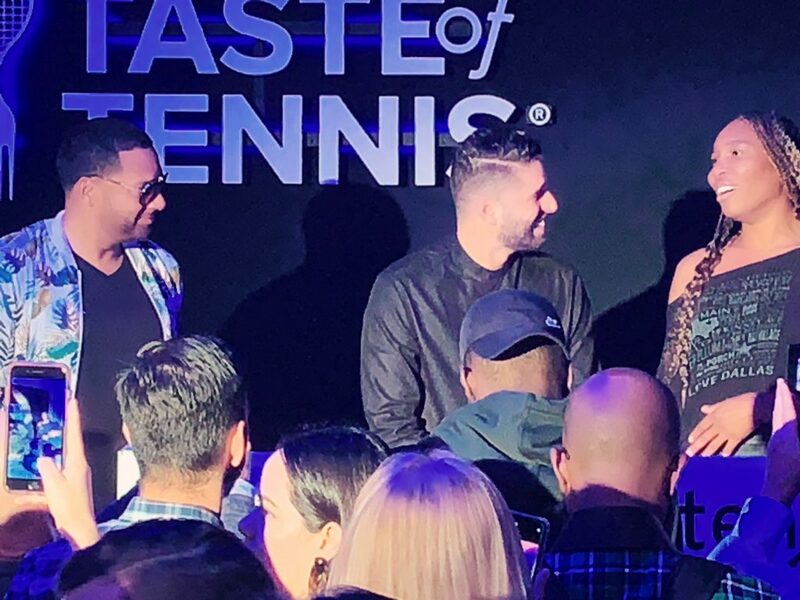 Citi Taste of Tennis Miami is a delicious way to kick off the Miami Open! 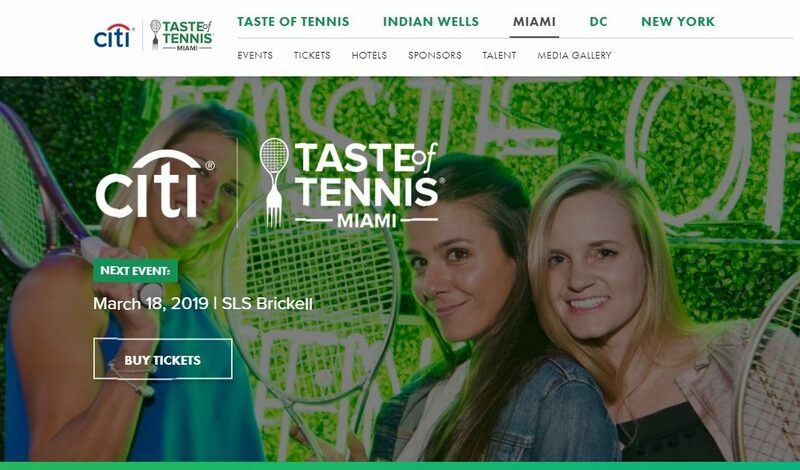 The evening will feature signature cuisine from the city’s leading chefs and appearances by your favorite tennis stars. 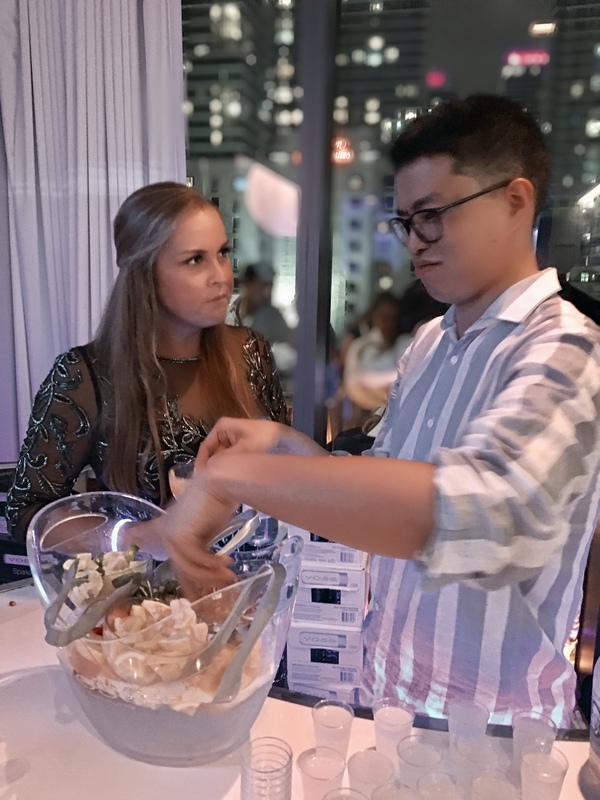 You’ve never had food served like this at this exclusive food and tennis celebration!